We have been providing both our clients and talent with 360 customer service for over 32 years within the staffing industry. 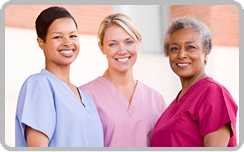 We provide Per Diem and On-Call; Local Long Term Contract; Temp-Hire and Direct Hire for Nursing, Allied and Non-Clinical Healthcare Professionals. 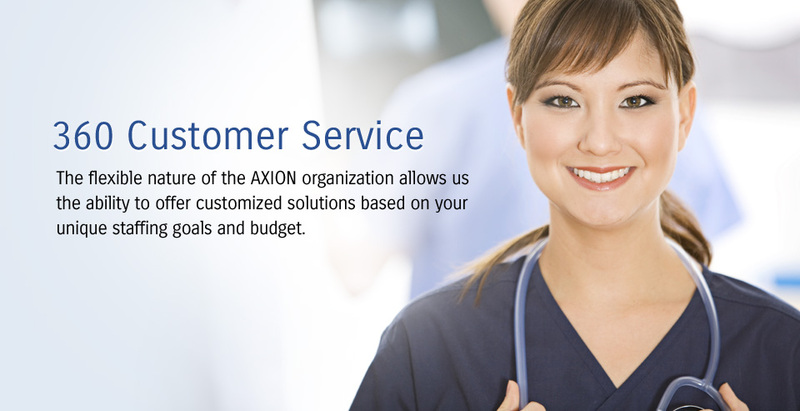 AXION's Healthcare division was created to assist healthcare organizations in meeting the increase demand of well screened healthcare talent. We accomplish by partnering with both our clients and talent to meet expectations head on to then provide highly qualified and motivated professionals for an assortment of client needs. 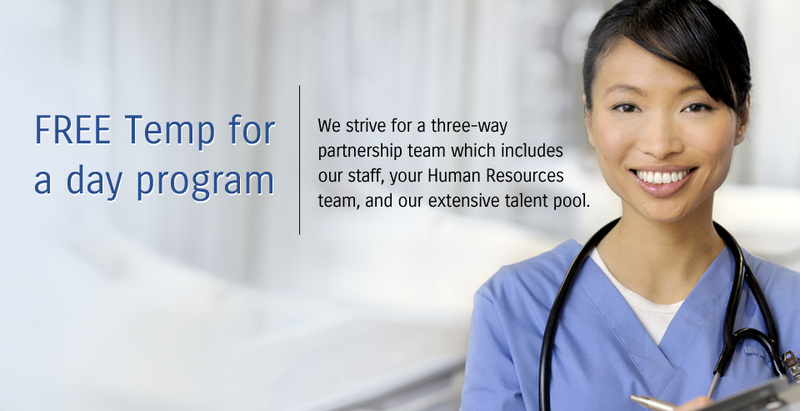 AXION's healthcare recruiters are seasoned industry insiders who offer a distinguished portfolio of professional talent which will satisfy a desire for flexibility, cost-effectiveness, and innovative staffing options. 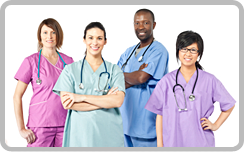 AXION's healthcare talent pool has the skill, aptitude and attitude required to meet your organizational needs. Successful candidates are top-of-the-line professionals who possess necessary credentials and organizational fit criteria.